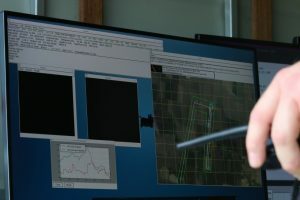 CanberraUAV has created its own set of tools for accurately and efficiently detecting any unusual objects (such as missing bushwalkers). These are known as the “cuav” tools. These tools are open-source and available for anyone to use. Documentation (including install instructions) can be found here.